At The Mabra Firm, we know how emotionally-draining it is to think about the possibility of a car wreck or to discuss that possibility with a loved one, However, education is the first and most important step Atlanta-area drivers need to take before they get behind the wheel. 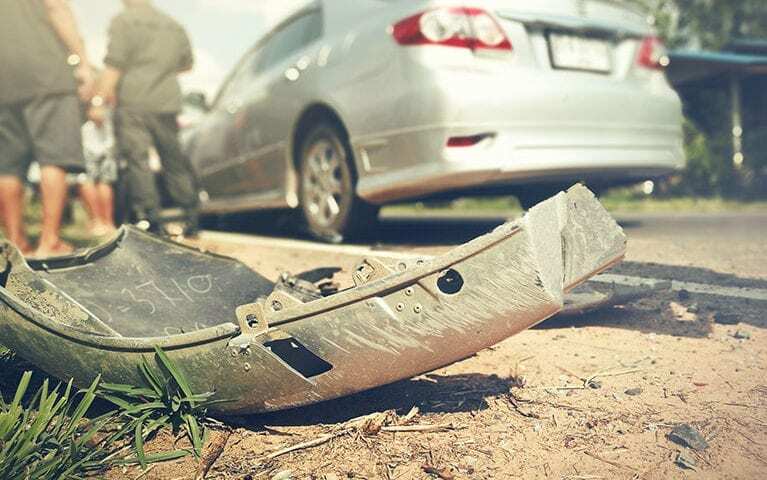 Whether the wreck was a fender-bender or a serious injury-causing collision, follow these steps to ensure personal safety — and smooth insurance and legal procedures down the road. Check yourself and move off the road. Ensuring your personal health and safety, and that of your passengers, is the first action you need to take. If you are able, move all involved vehicles to the shoulder or an adjacent area away from flowing traffic. Call emergency personnel.Even if you do not feel like the wreck “needs” police or emergency medical professionals, they are key figures necessary to document the wreck and identify any injuries you or the other party may have obtained. Seek medical attention. The police or emergency personnel may recommend a visit to the hospital, either by ambulance or by driving yourself there. Keep any documentation from medical care you receive due to the wreck. Your car insurance ID card will contain the phone number to contact to begin the claim-filing process. Don’t wait too long to call – it’s important to begin the claim process as soon as you are physically able. Note that you will need to obtain a police report from the municipality in which the wreck occurred; processing times and fees vary from town to town. You may also want to consider if legal action is appropriate. If you believe the at-fault party’s insurance company is not offering fair compensation, an attorney can review the offer and make a recommendation. Do not feel pressured to accept an offer if you do not feel it’s fair. Please contact The Mabra Firm family, so we can evaluate your case and recommend if legal action can help you get the restitution you deserve.